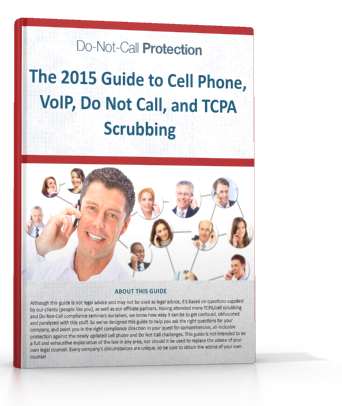 Do Not Call compliance can be overwhelming, but Bob Traylor, President of Do-Not-Call-Protection, has taken his 15 years of experience, knowledge, and know how and summed it up in this simple and easy to understand guide. The questions you need to ask yourself when determining if you are DNC compliant. The advantages of working with a certified Do Not Call Compliance Service Provider. Help avoid fines, penalties, and legal headaches by downloading the free guide today!